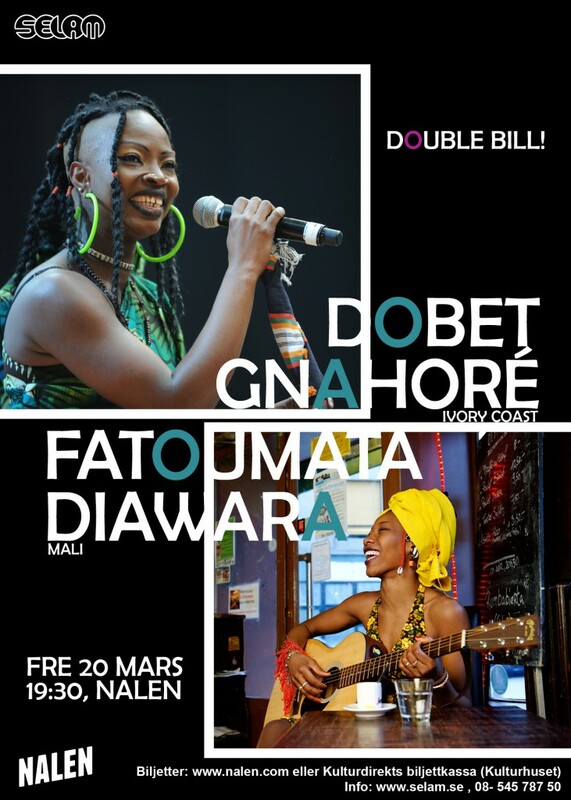 Brace yourself Stockholm – as two of Africa’s leading ladies in the music scene Dobet Gnahoré & Fatoumata Diawara will be performing at Nalen (Sthlm) on Friday the 20th of March @7 p.m! From jazz-like sounds to Congolese rumba, straight from the Ivory Coast – singer, dancer and percussionist Dobet Gnahoré, is considered one of contemporary African music’s most exciting new talents. 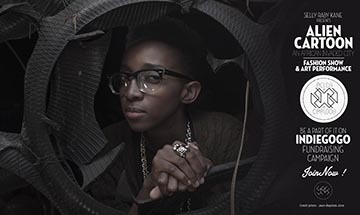 By incorporating influences from a broad Afro-Western cultural spectrum, Dobet Gnahoré has earned herself a great international audience appeal and is known for blowing people away with her powerful singing, stage presence and melodies. Making a name for herself as an actress/performer, multi-talented Malian singer Fatoumata Diawara was recently featured in the praised film Timbuktu (by Abderrahmane Sissak) besides being a promising actress she’s also renowned for her being Mali’s currently greatest female singers. Don’t miss out on catching Dobet Gnahoré & Fatoumata Diawara perform live on March. 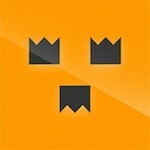 20th at Nalen (STHLM) a definite must see to all Sthlm-cats out there…. For ticket info click here.